December 7th saw Triathlon Redditch’s annual Christmas Quiz and Awards Night, this year held at the Cricket club in Alvechurch. Quiz-master John Legge provided us with the questions which ranged from the impossible (the Film Music round) via the now traditional Triathlon and Scottish questions (which Rhona managed answer correctly for a change), to the easier multi choice rounds. 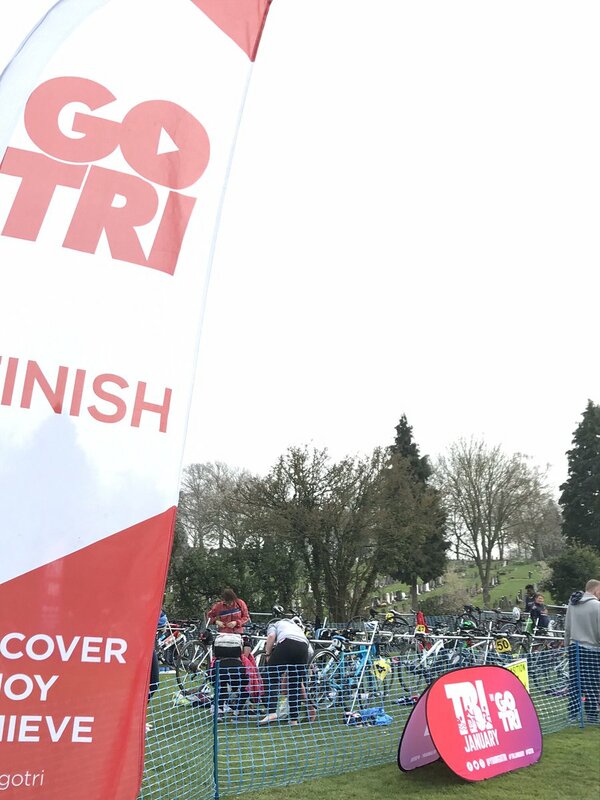 This was interspersed with a buffet that could have fed double the amount of Triathletes present, its amazing that the first things to go were the cakes – I’m sure that says something about us…. This was followed by our awards night. The winners are below. Special Congratulations to Stuart who was voted by his fellow Triathletes as Triathlete’s Triathlete 2018, and to Jayne Perry and Chris Barnes who were awarded Female and Male Triathlete of the year respectively.